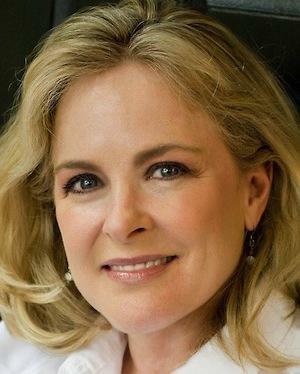 Lisa Clark is an Emmy-winning writer, producer, and reporter with more than 30 years of experience in local and national news. She has reported for CBS, CNN, and other news outlets. In addition, she has done medical reporting/webcasting with Healthology.com and WebMD. She's also hosted programming on HGTV, DIY and in syndication. She currently works as a producer for GPB's "Political Rewind" and "Two Way Street." 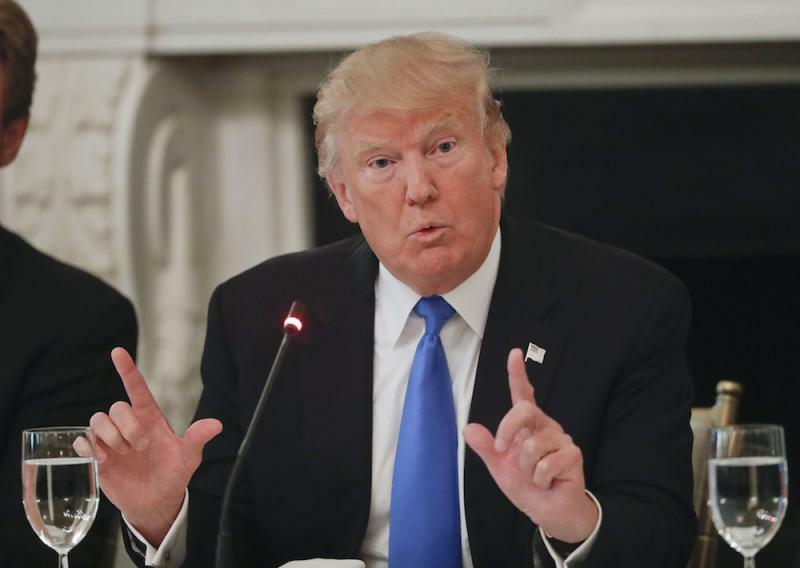 Today on “Political Rewind,” President Trump signs the Russian sanctions bill, but gripes that parts of it are "clearly unconstitutional." What are his reservations? Today on “Political Rewind,” it's not over ‘til it's over. President Trump indicates he's not ready to let go of the health care issue and sends his OMB Director Mick Mulvaney out to say that Congress shouldn't even think about going home until they get something done. What happens next? Today on “Political Rewind,” the effort to repeal and replace Obamacare collapses in the wee hours, after Sen. John McCain delivers the coup de grace and votes NO. Was it payback for that campaign crack when Trump dissed McCain for having been captured during the Vietnam War? 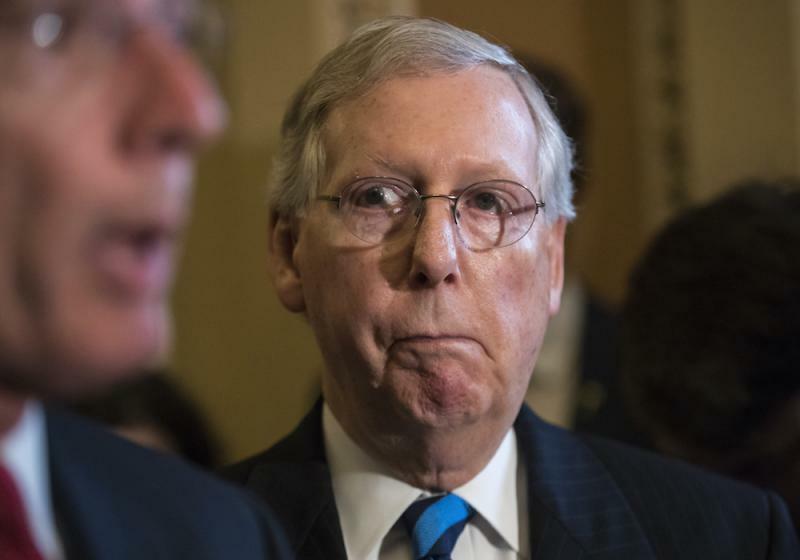 What does this legislative loss bode for Senate Leader Mitch McConnell? And is there a prayer that a return to bipartisanship may be borne of this event? 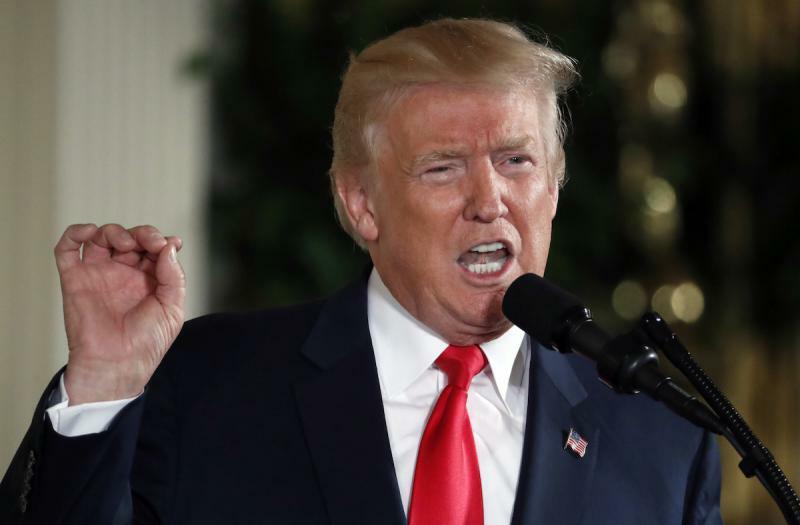 Today on “Political Rewind,” President Trump does an about-face on an Obama-era ruling allowing transgender people to serve in the military. 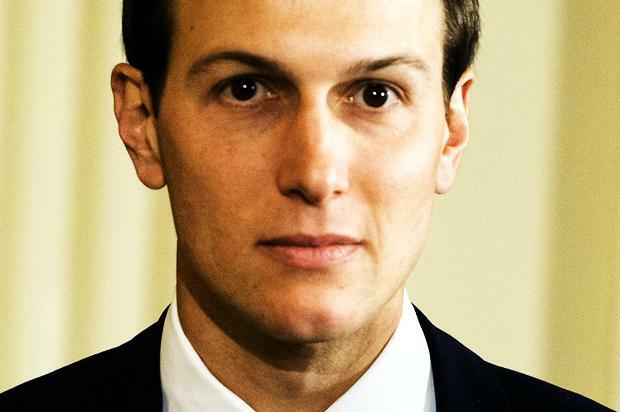 Today on “Political Rewind,” Donald Trump's son-in-law Jared Kushner testifies in a closed-door session with the Senate Intelligence Committee. No reporters were allowed, but in a prepared statement, Kushner asserted that he has not colluded with Russians. We discuss today's events and his planned appearance tomorrow with House Intelligence Committee another closed-door session. At least one observer opines that Kushner managed to throw Donald Trump Jr. under the bus in his prepared remarks. Today on “Political Rewind,” the week ends with a bang! 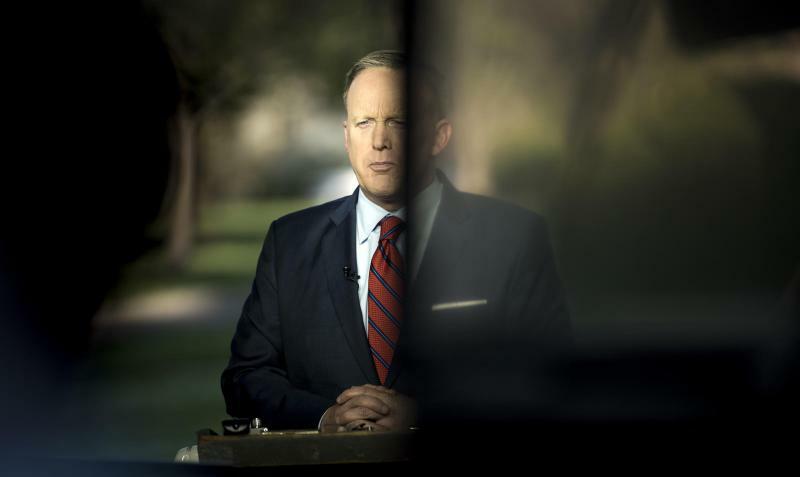 Sean Spicer, the long-beleaguered White House Press Secretary, abruptly resigns from his post. 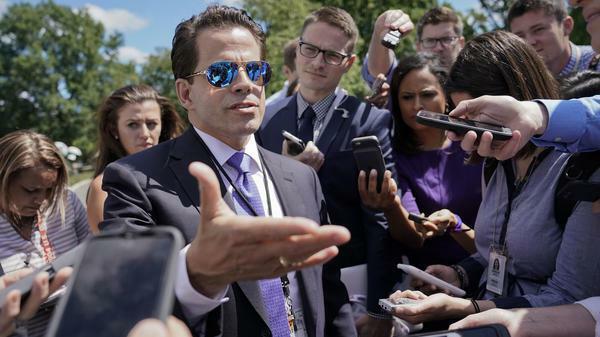 Was the appointment of Anthony Scaramucci as the new White House Communications Director the reason for Spicer quitting? Can Trump Revive GOP's Push To Repeal And Replace Obamacare? Today on “Political Rewind,” the Senate fumbles on health care, but President Trump tries to recover. 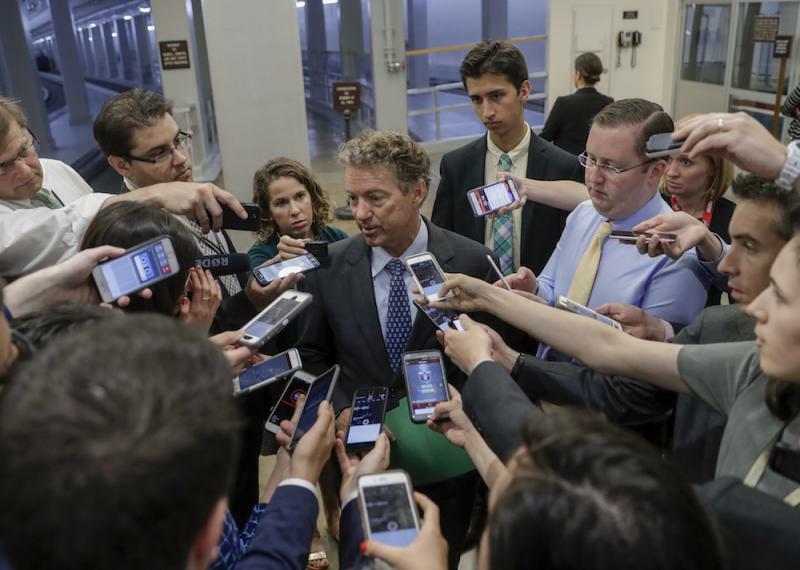 Will a lunchtime meeting put a bill back in play? 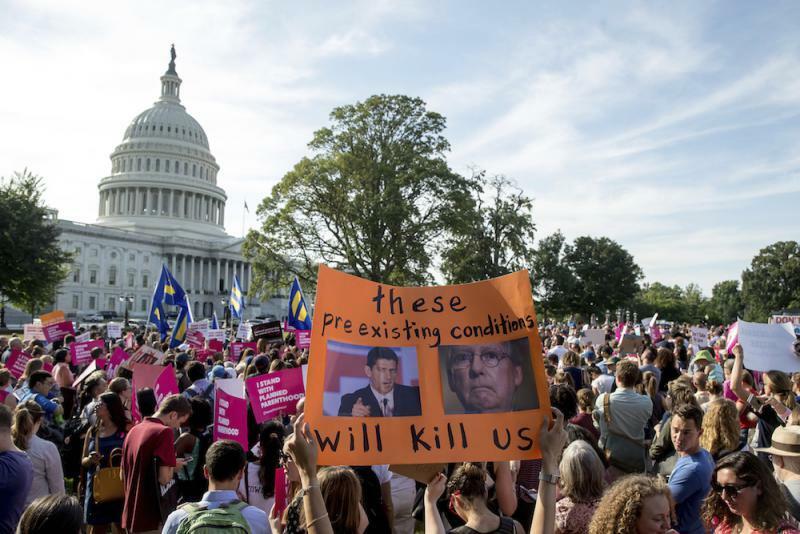 Our panel looks at the latest iteration of the attempt to repeal and replace Obamacare and what it means for those of us who rely on medical insurance. Our panel voted to draft Georgia Sen. Johnny Isakson, already lauded for his bipartisanship by the New York Times, to lead the way forward. 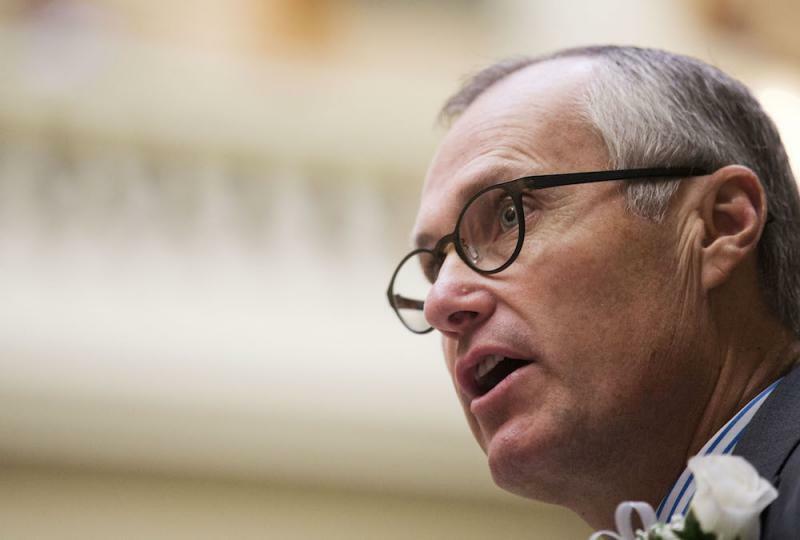 Today on “Political Rewind,” if money talks, what do Casey Cagle's campaign contributions have to say? So far, a fair amount of his donations have come from lobbyists and political action groups. What will voters make of it? 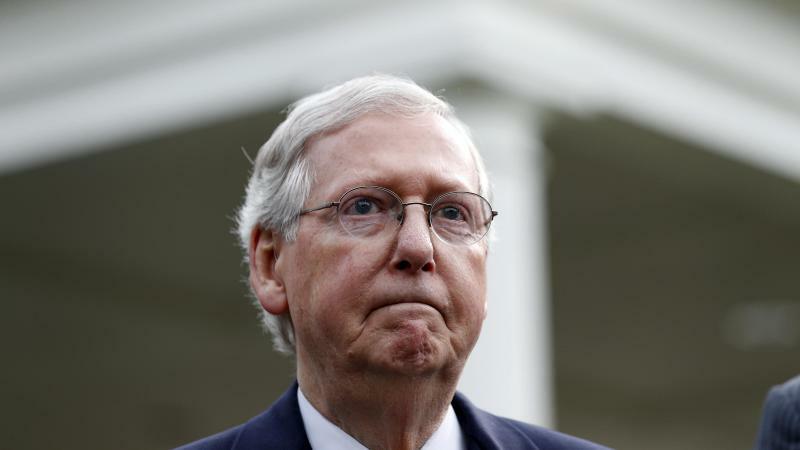 Today on “Political Rewind,” will Senate Majority Leader Mitch McConnell prevail? At the moment, his version of the health care bill hangs by a thread. With Sen. Susan Collins (R-Maine) and Sen. Rand Paul (R-Kentucky) saying they'll vote "NO," McConnell can't afford to lose any more votes. And the full-court press is on with moderates who may be wavering. A vote is expected next week. 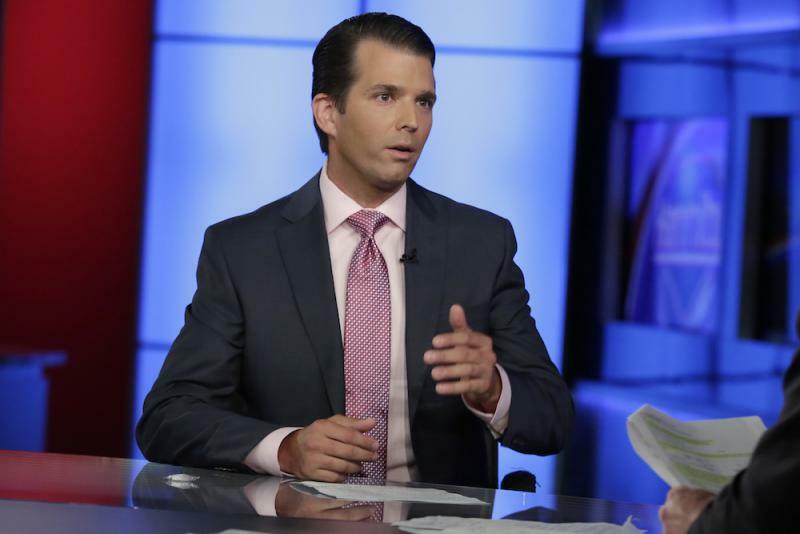 What Comes After Donald Trump Jr.'s Russia Revelations? Today on “Political Rewind,” who needs journalists? Donald Trump Jr. scoops everyone by releasing emails proving he met with a Russian attorney last summer during the presidential campaign. 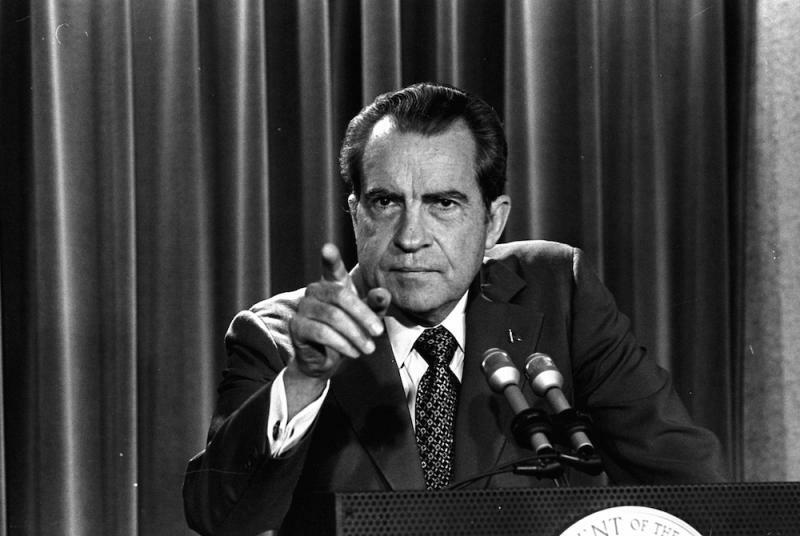 Today on “Political Rewind,” we take a deep dive into the summer of ’72 and the botched burglary that eventually toppled a president. Bill Nigut and the AJC’s Jim Galloway spend the full hour with Richard Ben-Veniste, chief of the special prosecutor’s Watergate Task Force. 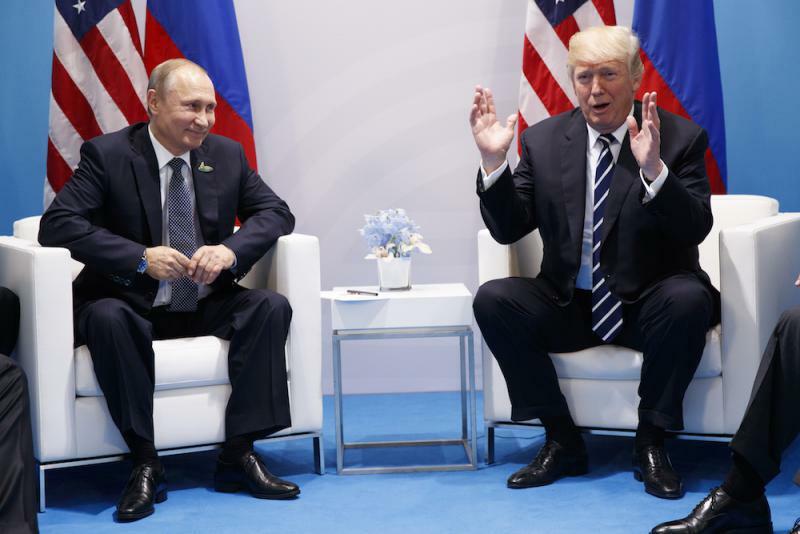 Today on “Political Rewind,” we have the first official face-to-face meeting of Trump and Putin. A conversation slotted for 30 minutes went longer than two hours, but what was truly accomplished? Set against the framework of a volatile G-20, we break down the conversation. What Does Future Hold For Senate Health Care Bill? Today on “Political Rewind,” what happens next with the Senate health care bill? Georgia Health News editor Andy Miller joins us with the latest news on what the bill is looking like and how it might affect Georgians. In addition, there's news that Medicaid in Georgia is going to change regardless of what Congress comes up with. Miller provides some details. Today on “Political Rewind,” Gov. 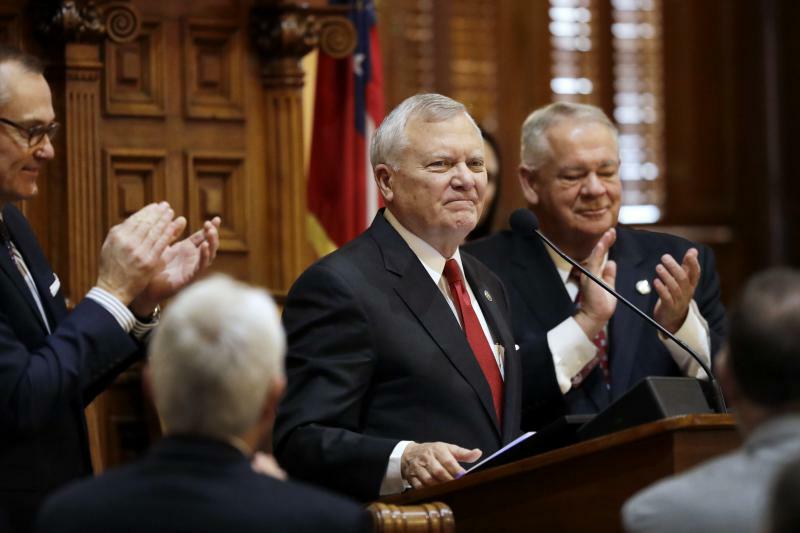 Nathan Deal weighs in on the health care debate and says he doesn't want states to get stuck with Medicaid costs. How does the congressional effort to replace Obamacare affect this piece of the puzzle? 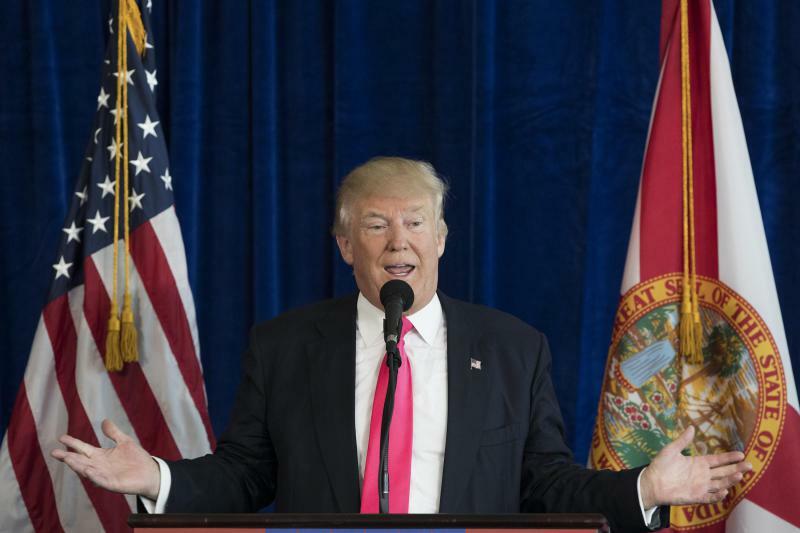 What's Behind The Mounting Criticism Of Trump's Business Ties? Today on “Political Rewind,” during his presidential campaign, Donald Trump insisted he wanted to "drain the swamp" in Washington. But his own business dealings are causing their own set of issues. 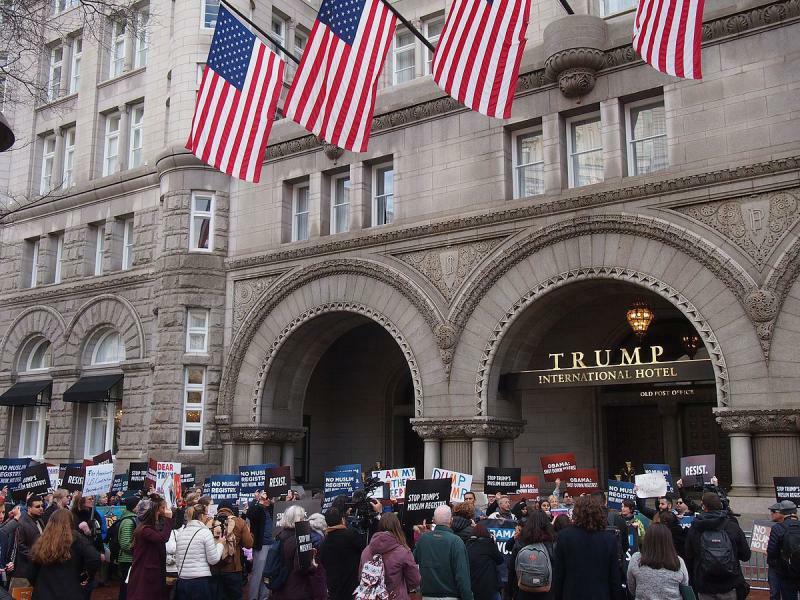 Alex Altman joins us to discuss his recent Time Magazine cover article, "The Swamp Hotel," which digs in on the Trump property in D.C. On Wednesday, Trump is planning to hold his first re-election fundraiser at the hotel; and criticism of this idea is mounting. 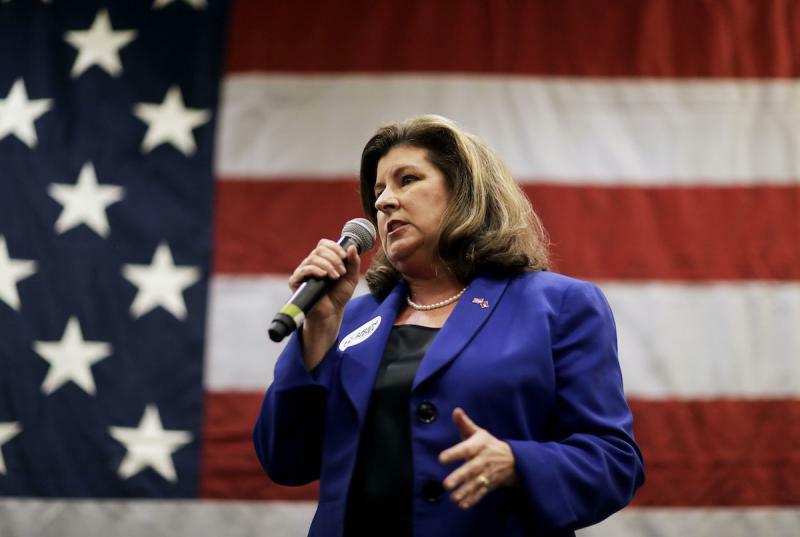 Today on “Political Rewind,” Karen Handel is D.C. bound. What’s her new life going to be like on Capitol Hill? Our panel digs in on a quick recap of the 6th District race and what lies ahead for Democrats and Republicans in Georgia. 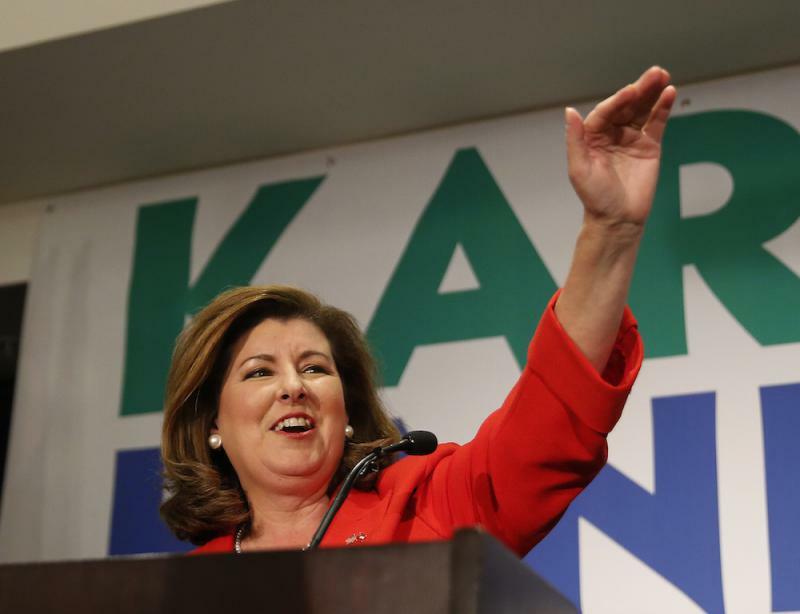 Today on “Political Rewind,” Karen Handel emerges victorious in the 6th District. Our panel recaps the election and its outcome. What does it bode for the 2018 midterm elections? President Trump takes a victory lap on Twitter over the GOP win. Today on “Political Rewind,” the hotly-contested 6th District race is almost upon us! Voters (who haven’t already early voted!) go to the polls tomorrow to make the choice between Karen Handel and Jon Ossoff. If you enjoy reading the political fine print as much as we do, you might want to check out this page from Politico. Today on “Political Rewind,” it’s the LAST weekend of political attack ads (until the next election). 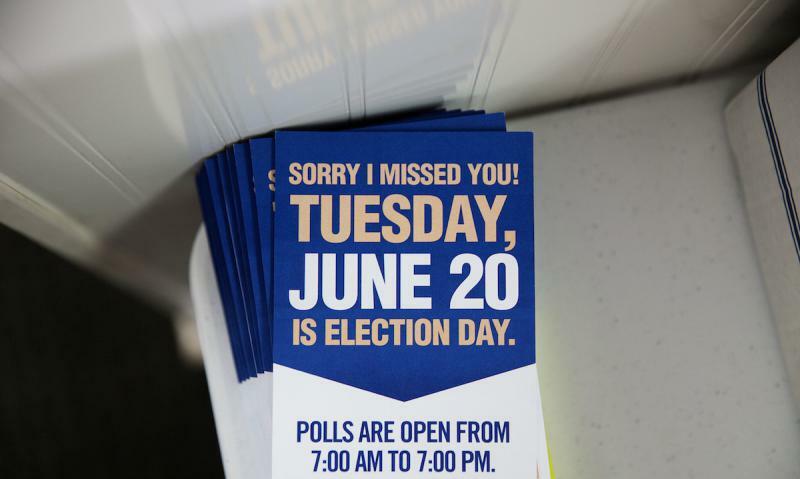 As we count down the final hours of the contentious, cantankerous, and combative 6th District race, we chew over the candidates' last-ditch attempts to sway voters. 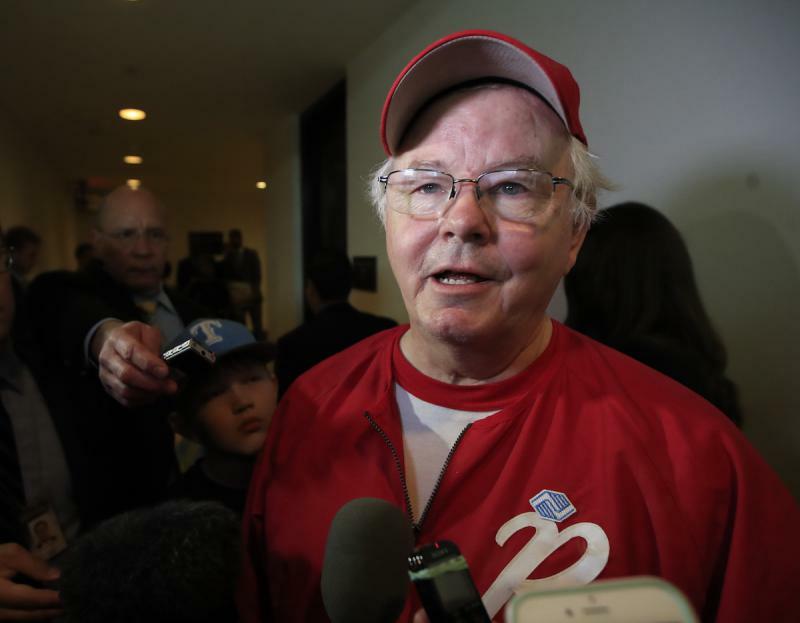 Today on “Political Rewind,” a shocking event this morning on a baseball field near Washington D.C. brings out the worst in partisan politics. Five people were injured in an attack that reportedly began by the shooter asking if the men on the field were Republicans or Democrats. Will Sessions Invoke Executive Privilege When He Testifies? 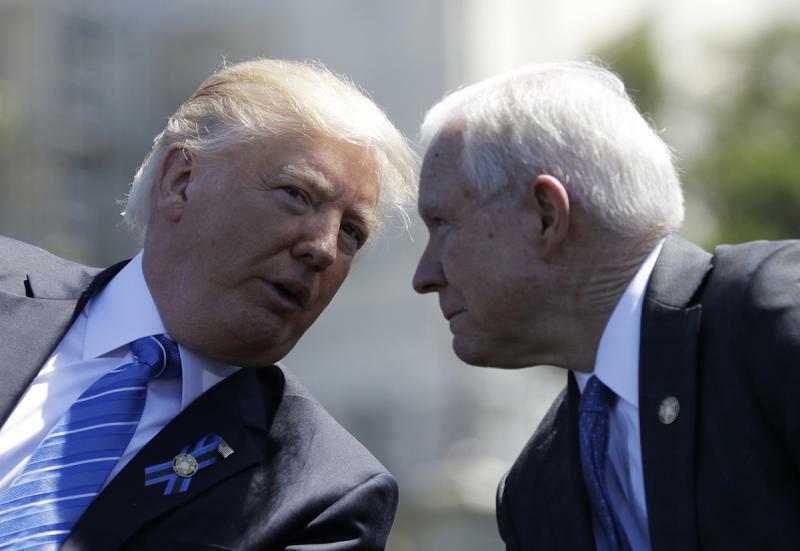 Today on “Political Rewind,” another day of "Must-Watch TV" on tap for tomorrow as Attorney General Jeff Sessions will testify in an open hearing. What will he say and will he invoke executive privilege? Today on “Political Rewind,” we have another busy lineup with the 6th District election looming and another debate to break down! 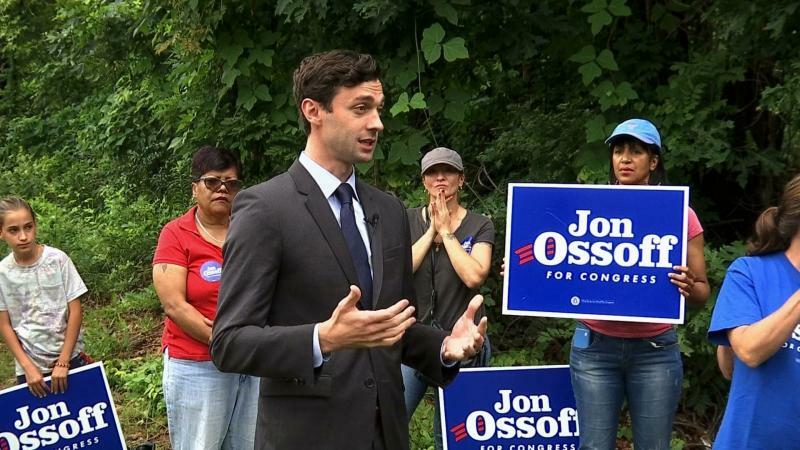 Jon Ossoff is making news for the amount of fundraising he's done. Plus, we dive into the latest polling numbers. Today on “Political Rewind,” the 6th District contenders face off in their first debate ahead of the June 20 election. Who scored the most points? Our panelists pick apart the candidates’ performances and handicap the race as of today. Today on “Political Rewind,” a debatable debate schedule! Announcements that Jon Ossoff and Karen Handel would meet for a total of FOUR debates were apparently premature. 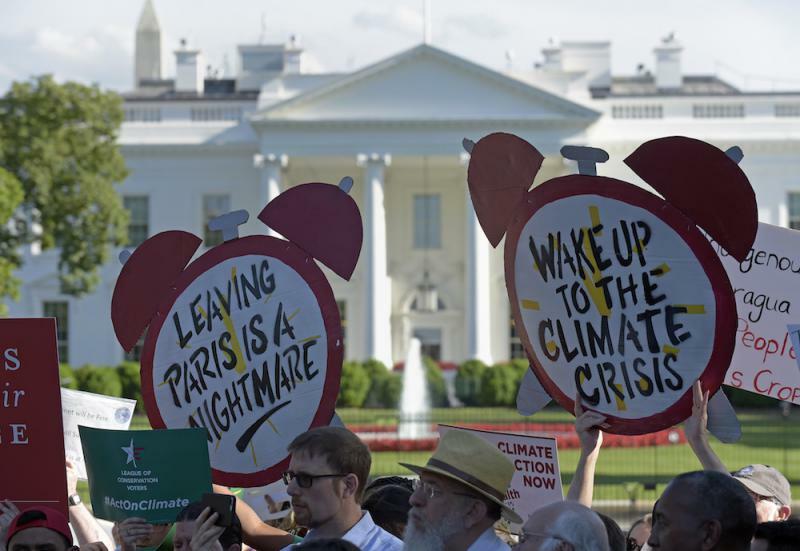 Today on “Political Rewind,” President Trump decides the Paris Climate Accord is out and the political temperature gets red hot! His critics are annoyed to put it mildly (check Twitter), but Trump supporters are annoyed at the annoyance (again, check Twitter!). What does the whole thing mean? Today on “Political Rewind,” our first live show since last week and there's so much to get into. First up, news on the hotly contested 6th congressional district race. Greg brought the breaking news that Karen Handel has agreed to four debates with Jon Ossoff between now and the June 20 runoff. Handel has been avoiding discussion of debates until now; what does this move indicate? 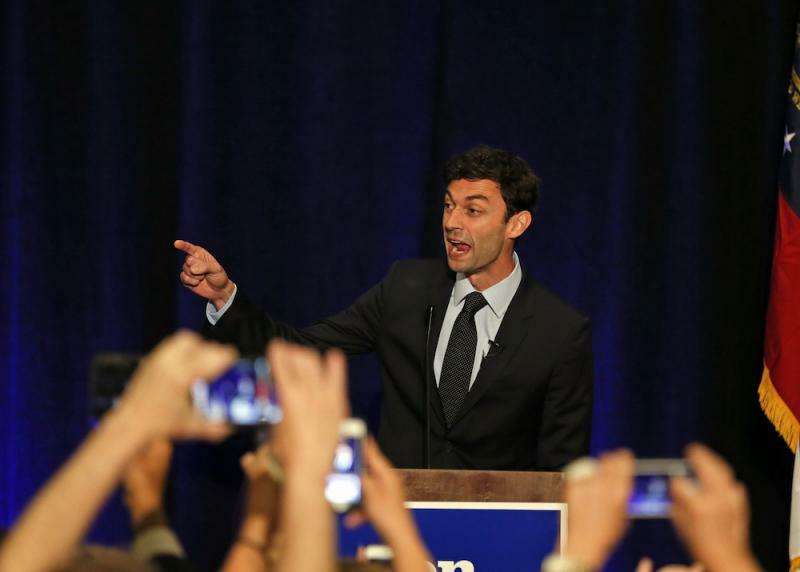 And are black voters the key to an Ossoff win? 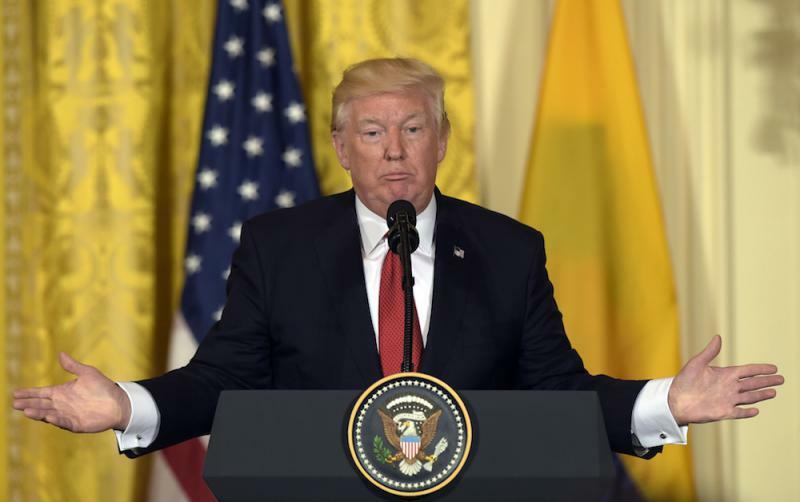 Is The Media Giving Trump A Harder Time Than Previous Oval Office Occupants? Today on “Political Rewind,” we explore President Trump and the media. It has been a fractious relationship for decades, but has greatly intensified with Trump in the Oval Office. Is the "mainstream media" giving Trump a harder time than previous occupants of the White House? 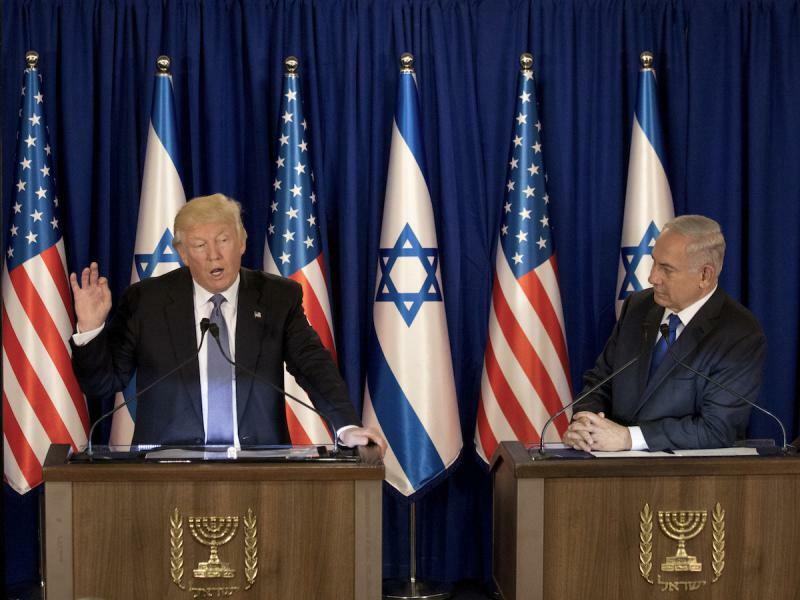 Today on “Political Rewind,” it's President Trump's first official trip abroad and he's chosen the Middle East as his first stop, not a cakewalk for any world leader. He's already checked Saudi Arabia off the itinerary and is currently in Israel. Defeating terror is a key mission, along with attempts to negotiate some form of Middle East peace. How is he doing so far? 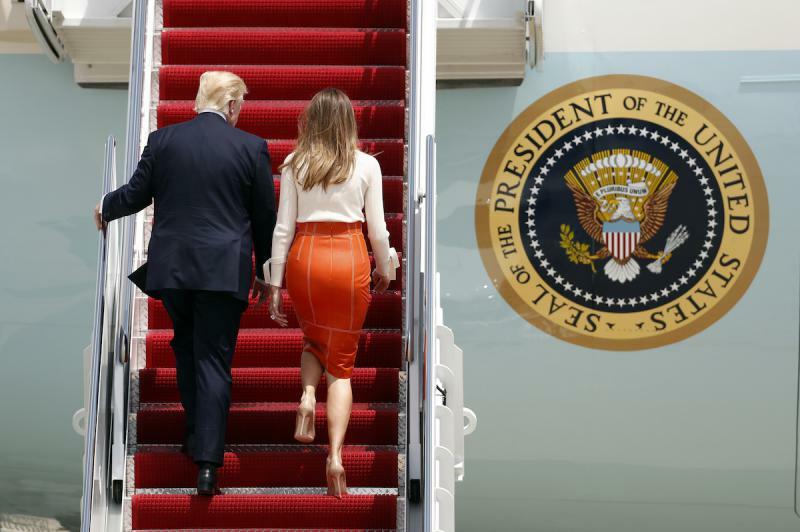 Today on “Political Rewind,” President Trump hits the road for his first official trip overseas with planned stops in Saudi Arabia and Israel, before heading on to Europe and global summit meetings. After the past week, is he relieved to leave Washington? Is Washington relieved he's gone for a few days? Today on “Political Rewind,” the hits just keep on comin'! 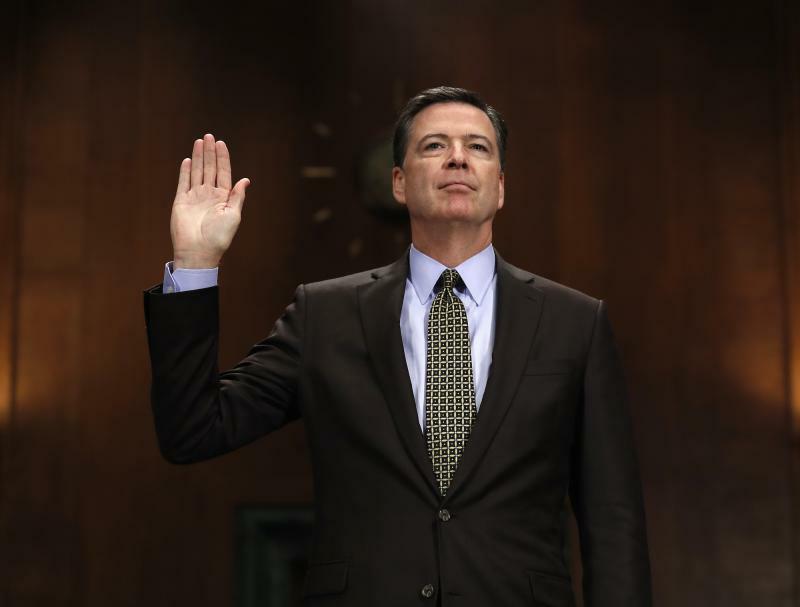 Now that former FBI director James Comey has said he has notes of at least one of his meetings with Trump, the roar from both sides of the aisle is deafening.